Businesses with women in leadership equal to men deliver a 36% higher return to shareholders. However, many women Amanda Blesing speaks with say they feel lost in their leadership quest. 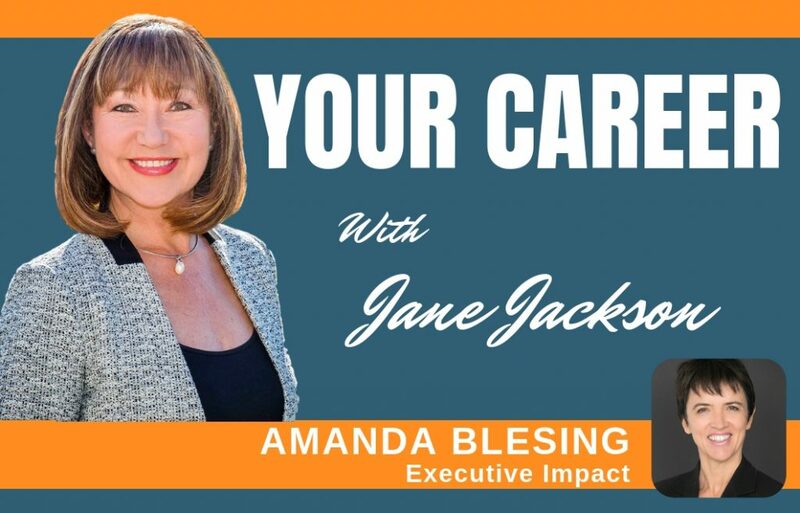 As one of Australia’s freshest thinkers & speakers on feminine ambition,­ how to tackle it, spark it and see it flourish – Amanda helps career-minded women in leadership to build their presence, positioning and personal brand, then fast-track their progress & pathway to the boardroom. Since her last role as CEO of SOCAP Australia, she have helped more than 600 people speak out and take charge of their careers or their organisations. Amanda was nominated for a Telstra Business Women Award and the AFR 100 Women of Influence Award in 2016. Amanda has been featured on Huffington Post, The Age, Sunday Life, SMH, ABC radio, Business Chicks, The Australian Minerals Institute Bulletin & Spice Magazine. Her recent book, ‘Step Up, Speak Out, Take Charge’ is a woman’s guide to getting ahead in her career. We have a fascinating conversation about Amanda’s early career aspirations and her career transitions from teaching, to dance, to fitness, to corporate and the entrepreneurship. A fabulous journey that is filled with joy and achievement. 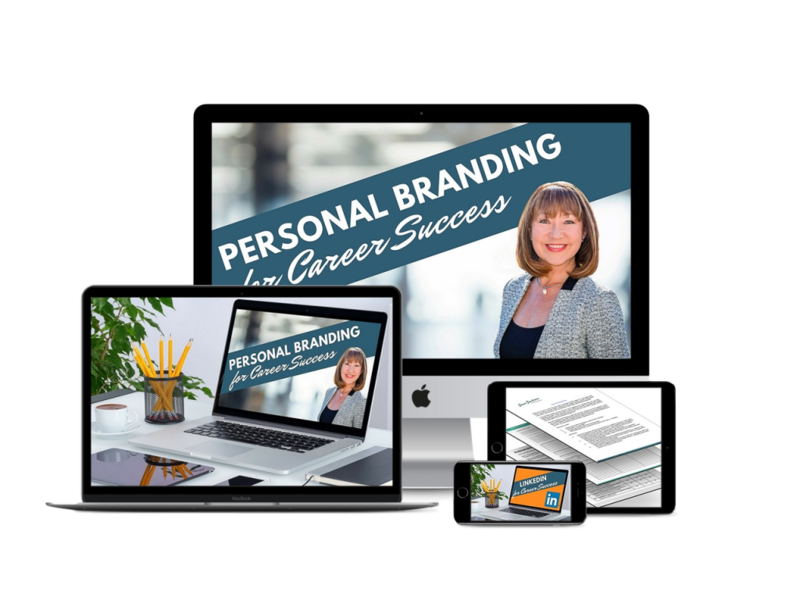 To build your brand effectively and attract the career of your dreams, Personal Branding for Career Success Program guides you every step of the way to project an authentic and credible brand.